We offer advanced technology VHF Omni-Range (VOR) / Localizer (LOC)/ Glide Slope (GS) Antennas suitable for operating in the V/UHF band for ILS applications. These are dual band antennas with VHF band providing azimuth /lateral guidance (Localizer) & VOR navigation and the UHF band providing vertical guidance (Glide Slope). 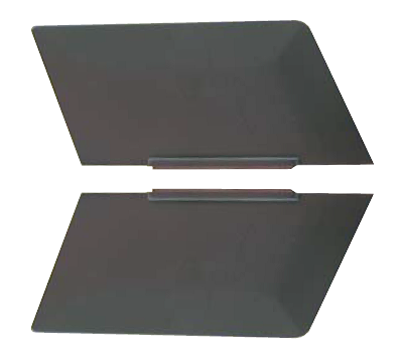 These low profile, light weight airborne antennas are compatible with military, business & civil aircrafts ILS systems.